Avonmore Estate Biodynamic Wines is a family run biodynamic/organic farm, vineyard and winery with Bed and Breakfast accommodation. 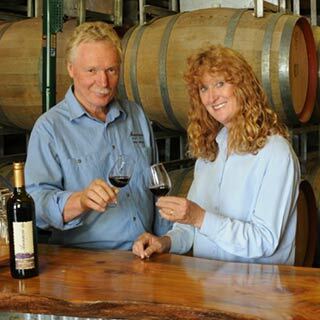 Stop in to the cellar door to sample and purchase some of their Demeter certified wine. Open most days. Please phone ahead to ensure Rob and Pauline are available. 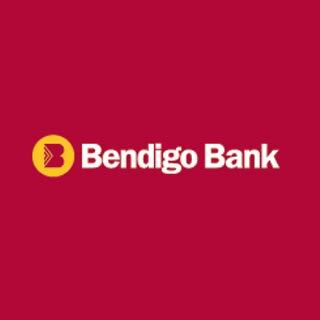 For all your personal, business and Rural Banking needs. 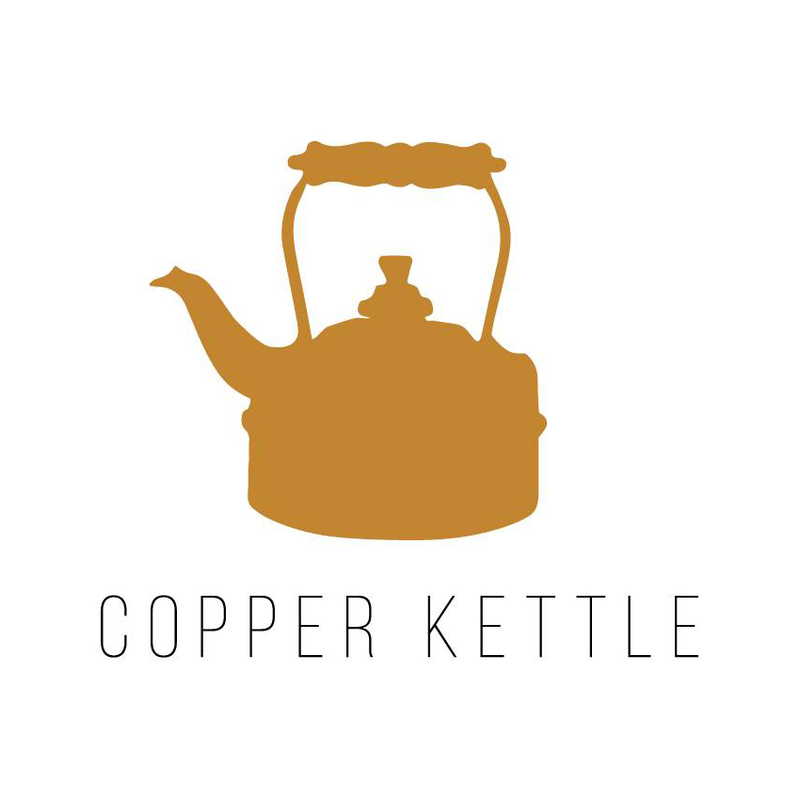 Open 9.30am to 4pm Monday to Thursday and 9.30am to 5pm Fridays. 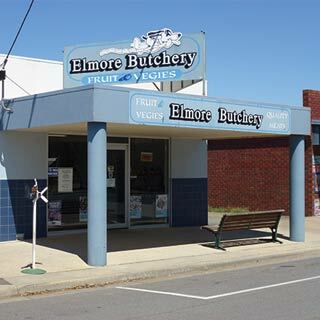 Supporting the community of Elmore since 2003. Fuel, convenience store, hot food including hamburgers and fish and chips. 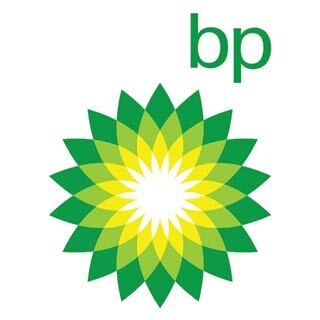 BP Midnorth Elmore is open 5am-9pm Monday to Friday, 6am-9pm Saturday and 6.30am-9pm Sunday. 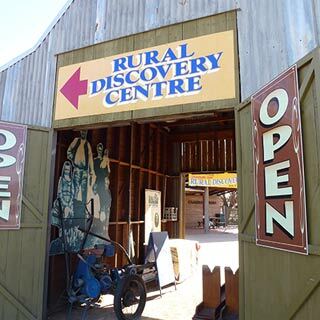 Campaspe Run provides visitors with an interactive agricultural museum, tourist information centre and souvenir sales. Open daily (except Christmas Day and Good Friday) from 9.30am – 4pm. 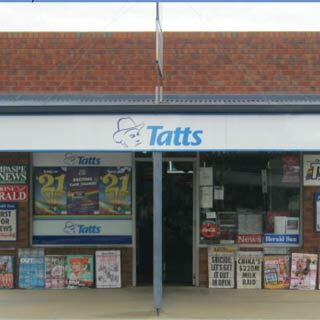 Elmore Newsagency and Tattslotto is open from 6am-5.30pm Monday to Saturday, 7am-8am Sunday and 6am-12 noon Public Holidays. Call in to see our large range of newspapers, magazines, stationery, cards and toys. 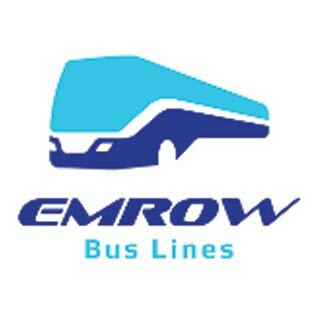 Purchase a phone recharge, fishing licence or drop off your drycleaning. And if you are feeling lucky, purchase a tatts ticket. 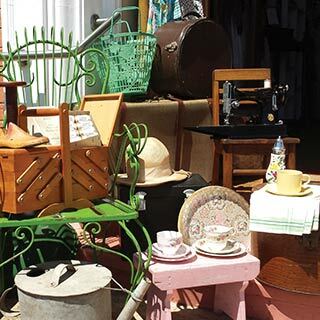 Elmore Old Wares sells and sources old, new and vintage items. Pop in to explore the old bank chamber filled with unique treasures. Open Saturdays and Sundays from 10am to 4.30pm. Sand and soil supplies. 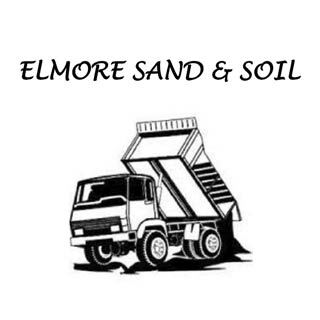 Excavation and cartage contractors. Destination and event tours as well as charter for corporate, club and private events. Operating 7am till late.